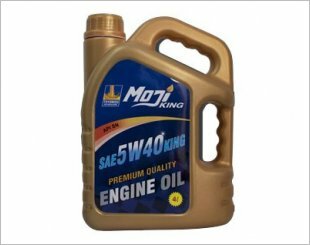 MOJI KING lubricants formulated for automotive, industrial and marine. We strive to ensure that oil carrying our brand is presented to industries and automotive fields to provide protection and reliability for all driving – marine and industrial applications, resulting in far smoother performance in all moving parts during cold startups and at high operating temperature. Its products maintain lubricity and thermal stability to provide highly efficient lubricating film for engine parts and prevent sludge formation, thereby preventing costly repairs. Provides exceptional cleaning power, wears protection and overall performance.